Results for each event can be found by using the Tournament Results menu. 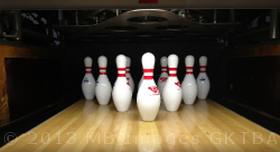 Welcome to the official web site of the Greater Kingston Tenpin Bowling Association. Check back often for updates. Good luck, good bowling and have fun.